Love Food? Want to live long and strong? Love food? Perfect, me too, and 99% of the planet (there are always exceptions). Want to live long and strong? Terrific, you’ve come to the right place! My goal is to help my clients die of “old age” again! In fact, I hate sickness and disease so much that I have dedicated much of my life to this goal! Diseases cause suffering and often takes our loved ones from us way too soon. I know this from both sides, but the side that motivates me most is my own personal experience. Cancer almost took me from my two sons and my husband, and 3 (at that time yet to be born) amazing grandchildren! I AM A TWO-TIME CANCER-BEATER. I love saying that, but even more so, I love adding to the statement the most important part: I’m 19 years clean! I have learned a lot since my second bout with cancer in 1999, and the world is learning what I learned back then – food helps or hinders my goal to live long and strong. Food is not the enemy! In fact, it can be your best friend if you build a healthy relationship with it! Hippocrates said, “Let FOOD be your medicine and medicine be your food.” And Dr. Louis Ignarro, Ph.D. won a Nobel Prize for his discovery that “Our body can make its own medicine.” I agree whole-heartedly with these brilliant individuals. Which is why I became a Master Certified Health Coach with Dr. William Sears, MD and continued on in my education to the highest level in our field. 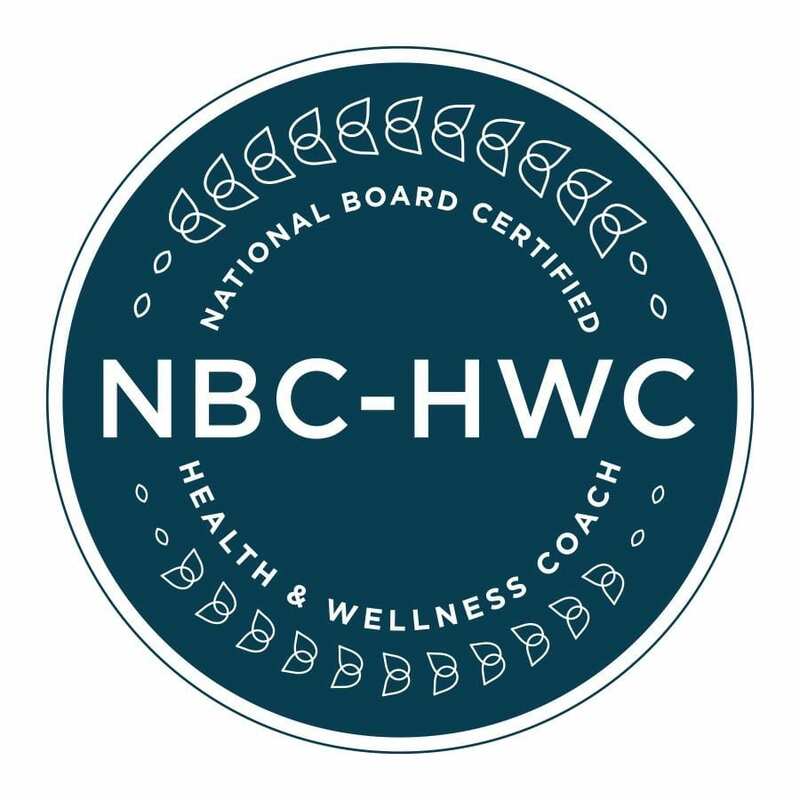 I am a National Board Certified Health and Wellness Coach, achieving this certification through the National Board of Medical Examiners. My passion for health and nutrition using real food, behavior modification tools, my own personal experience as well as the experiences of my abundant list of satisfied clients to educate, inspire and coach you to your best self. We do not need more information. We don’t need more books, podcasts, conferences, or TV documentaries. Information abounds, but sadly there is a plethora of MISinformation out there and it is so confusing that most are overwhelmed to the point of exhaustion on the topic. My goal is to be a “one-stop shop” for corporate clients and their employees covering education, inspiration, motivation, and application! During the program, we will discuss Lifestyle, Exercise, Attitude, and Nutrition (L.E.A.N.) Living. 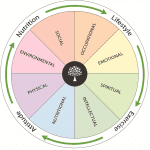 We will touch on all 8 areas of your life but will focus on Physical, Emotional, Mental, and Nutritional health. There is no quick-fix, no diet, no pill, no patch, no drink, and no program (no matter how good it is) that can bring lasting change to the numbers that are out of control in our society, but health coaching is making all the difference. 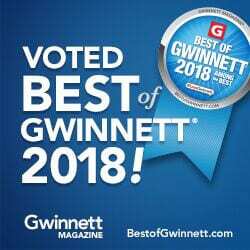 Let me show you how you can make it happen! I work with you to help you to correct body systems that are not working well, strengthen weak systems, and enhance systems that are already working hard for you.